INVN: A signficant downside reversal on attempted breakout above the pivot on Tuesday warranted a quick sell. 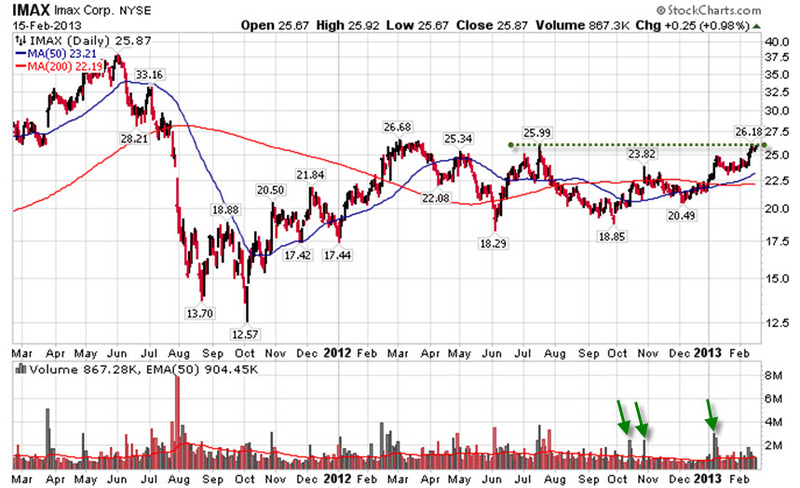 Still holding the 50-day and has been very volatile since its IPO. IPGP: Price and volume pre-ER last week was looking very good. 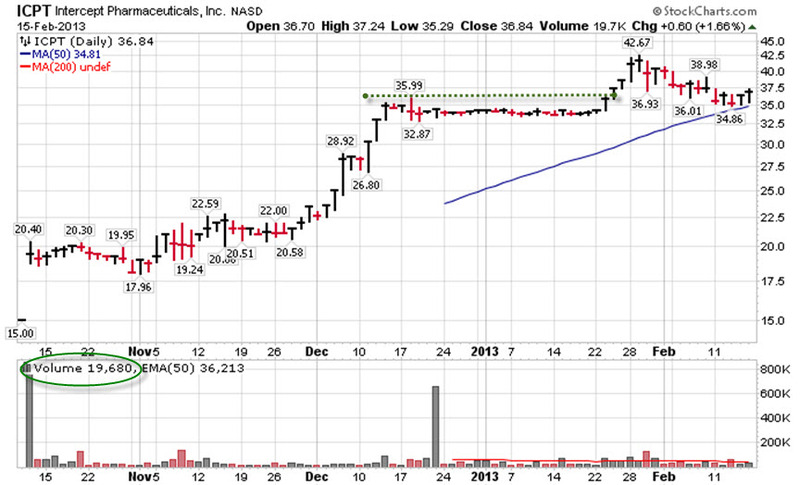 Actually moved above its pivot before Thursday’s close on 84% increased volume which. 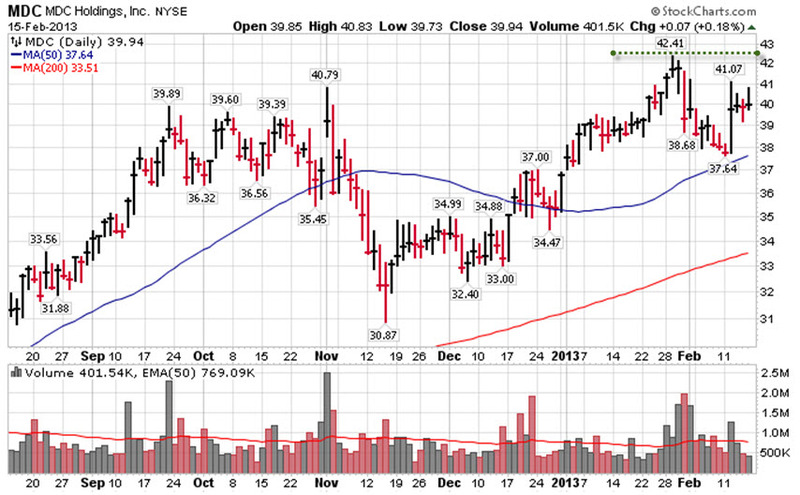 However, Friday’s reaction to the ER was poor and the stock is now below the 50-day. YNDX: A few moderate negative daily reversals this week but the critical 25 level held and the weekly chart shows positive accumulation the past 4 weeks. ER should be a catalyst this week.